The Legal Innovation and Technology (LIT) Lab is an experiential program combining the vision of our Legal Innovation and Technology Institute with the pedagogy and legal services mission of our Clinical Programs. The Lab allows students to work as part of a consultancy and research & development (R&D) shop focused on legal tech and data science work. The Lab serves both non-profit and for-profit clients, with the latter subsidizing the former, when appropriate. Active areas of research involve, but are not limited to, the construction of expert systems/guided interviews (e.g., chatbots) and algorithmic codification of tacit knowledge (i.e., training computers to replicate human decisions). See examples. Lab students develop legal technology and data science solutions for organizational clients (e.g., legal aid organizations, courts, firms, and non-profits), helping them improve efficiency and effectiveness. Theses services are provided to organizational clients, who frequently do not have in-house expertise in automating tools, engaging in process improvement, and data analytics. April 8, 2019. 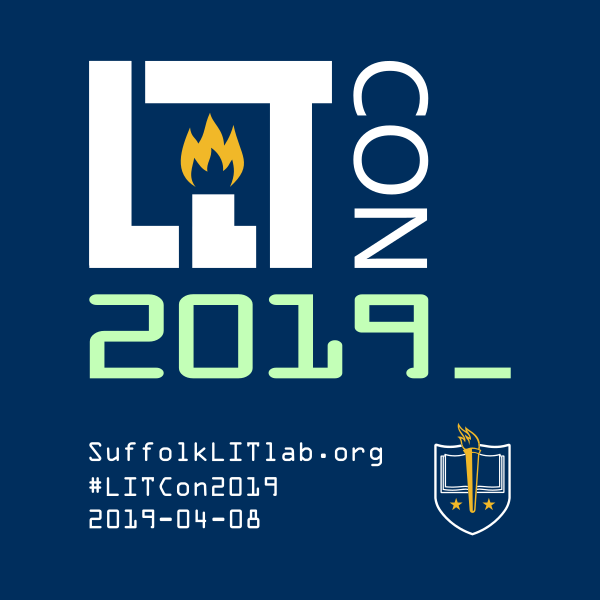 The upcoming LIT Con conference in Boston will highlight work in legal innovation and technology (LIT). If you would like to present a rapid-fire talk (LIT Bit) or a standard poster presentation, please reply to this open call. If you are unfamiliar with rapid-fire talks, they are are a presentation format in which speakers prepare a set number of slides which advance automatically at regular intervals to produce a short energetic presentation of definite length. See e.g., Ignite Talks and PechaKucha. If your submission is chosen, you will be asked to put together a presentation with 20 slides where each slide stays visible for 15 seconds (making for a 5 min long presentation).